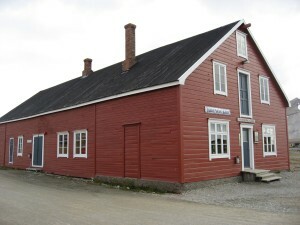 The information building with an (unstaffed) museum about the village in the mining period and information on arctic science. June 29 2009 a new exhibition was opened about local research. 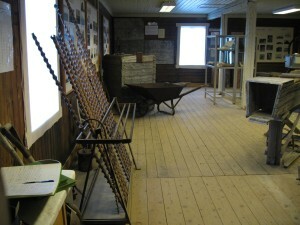 Large photo's and video displays present the research infrastructure to tourists.